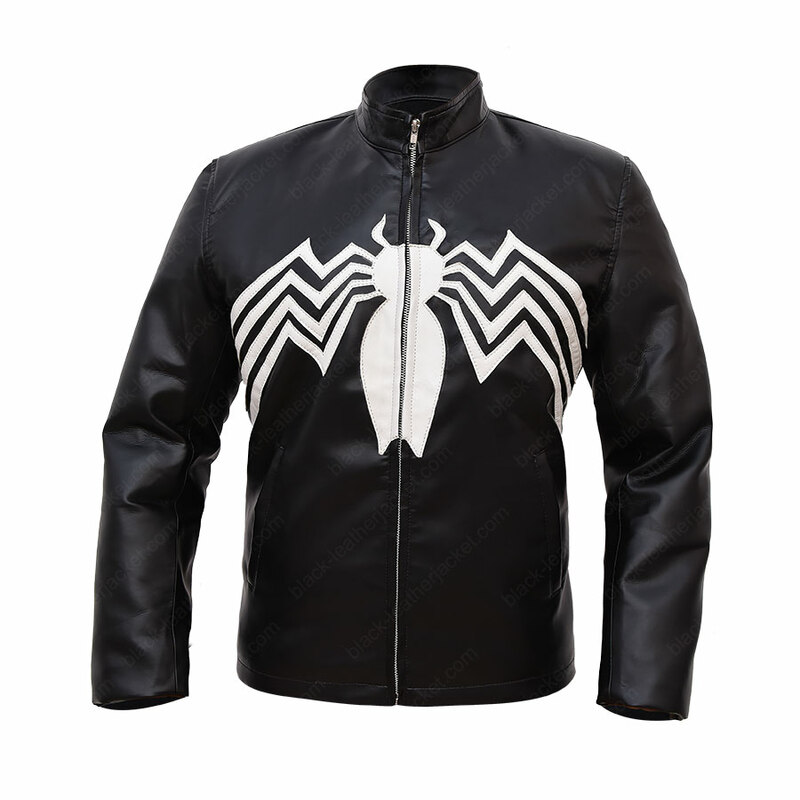 The arch nemesis of Spiderman, Eddie Brock, is here with his new Venom Jacket. 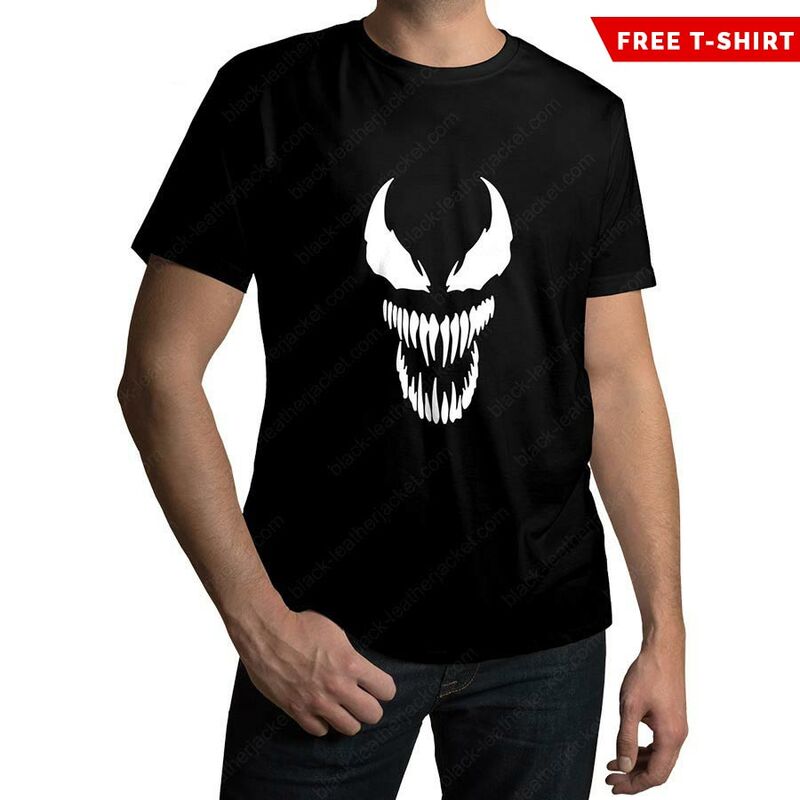 So, for those who love to support anti-heroes, here is the once in a lifetime opportunity to own this attire. 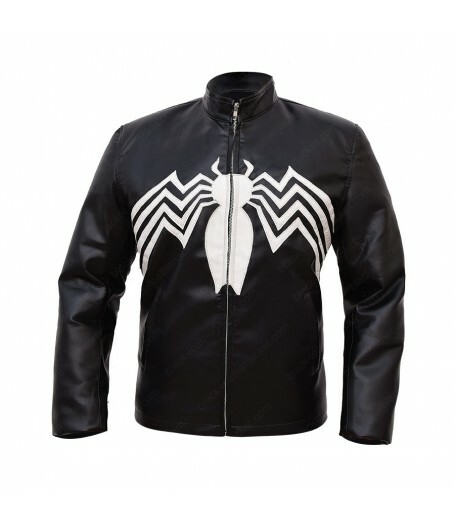 It’s one of the coolest looking ones in our collection. 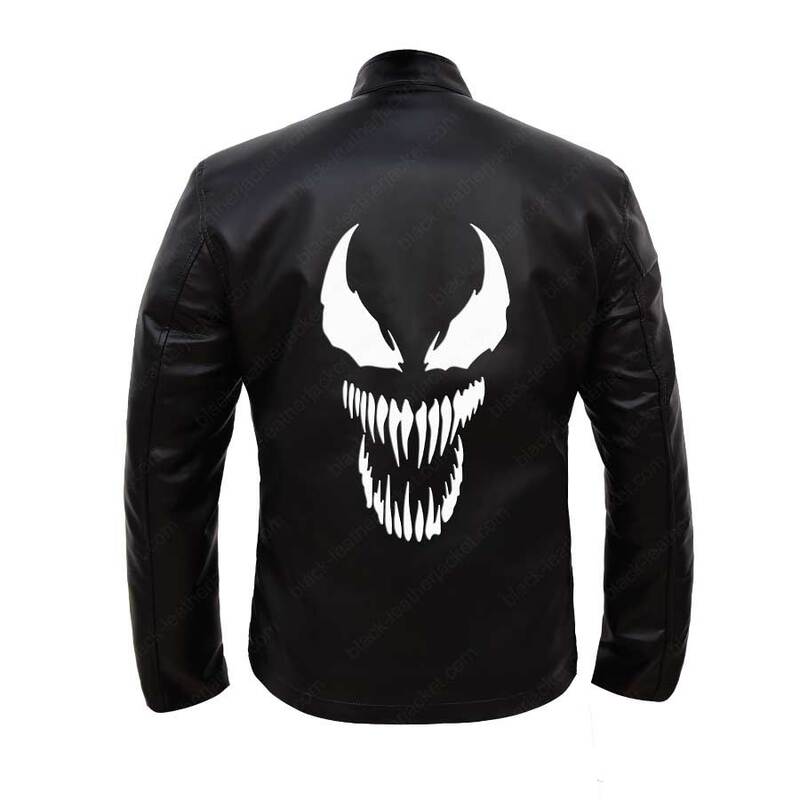 Tom Hardy Venom Leather Jacket is an inspiration known for its beautiful designing with the venom logo on the front. The subtle black color dazzles everyone at sight and is crafted from leather, giving it an appearance like no other. 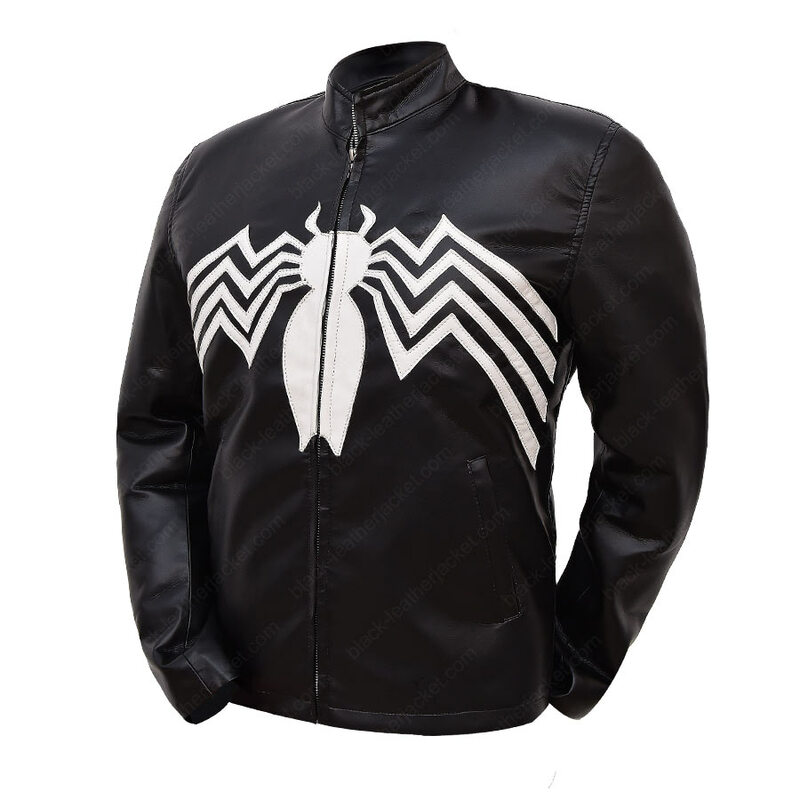 The intimidating Venom Spider-Man Tom Hardy Eddie Brock Leather Jacket is what will make you stand out from the rest and be at the top of your game.